Orlando is located in Orange County in sun-drenched central Florida. It forms part of the Orlando-Kissimmee, Florida Metropolitan Statistical Area and according to 2005 U.S. Census estimates, had a population of 213,233 residents. Orlando is the county seat of Orange County, Florida. Settlement in what is today Orlando did not occur until after the Third Seminole War ended in 1858. Many of those first residents in Orlando were cattle ranchers. It was not until after the American Civil War that Orlando began to see significant growth in population. From 1875 to 1895, Orlando was the heart of Floridas citrus growing industry and the area prospered until a very harsh freeze in 1895 forced many growers to move south. During the Spanish-American War and WWI, Orlando thrived as a resort town and its beautiful year-round weather attracted many new residents, which led to a housing boom in the 1920s. Several hurricanes in the late 1920s caused considerable damage to the city and the subsequent great depression put a sudden halt to progress in Orlando. Things did not improve greatly until Walt Disney decided to build his second theme park just outside of the Orlando city limits. This location was chosen over Both Miami and Tampa because it is set inland and therefore generally receives less damage during hurricanes. Construction of Walt Disney World began in 1967 and the Magic Kingdom officially opened for business on October 1, 1971. With the opening of Disney World came an explosive tourism industry and Orlandos economy saw an upward turn. To date, Orlando is still one of top destinations for tourists from all over the world. As more folks came and experienced Orlando for themselves, more decided that it would be a great place to live and work and Orlandos steady population growth and positive economic performance since the early seventies is proof. 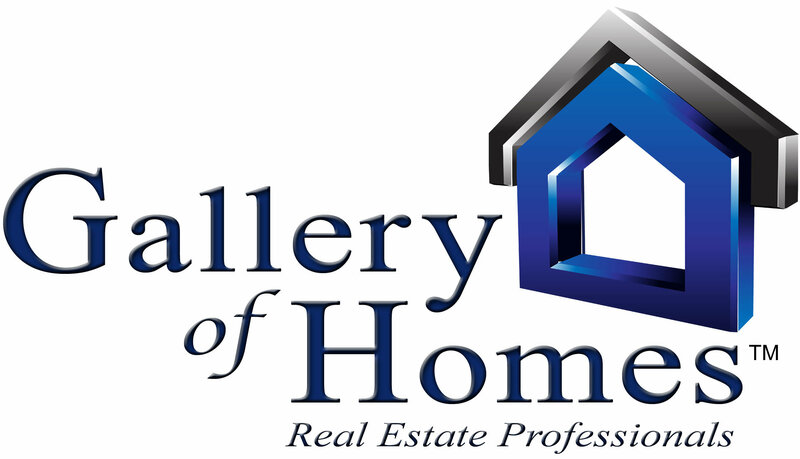 If you are looking for a home in Orlando or the surrounding areas, please click on property search or contact us, so we can discuss exactly what your needs are.